This is the Elec-Trick! Made with a tough polycarbonate body built for impacts, and a BEA..
A great beginner's YoYo with three adjustable levels of response! The yo-yo that started it all..
YoYoFactory has entered the world of Offstring with their first off-string model, the Flight! .. The Flight Offstring yoyo has cemented itself as the best value Offstring model available! ..
YoYoFactory's High-End Classic Genesis with Hubstacks! After the Genesis was released in 2009 t.. 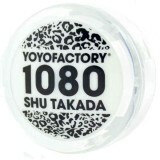 The funky YoYoFactory plastic YoYo with hub stacks! Next generation yo-yo performance. The Grin..
Made in the USA! 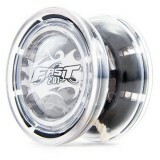 Taking the idea of a 'pocket yoyo' to a whole new level, the Heist packs.. 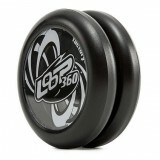 The YoYoFactory Horizon is the signature YoYo of one of Mexico's greatest yoyo players, Paul Ker.. 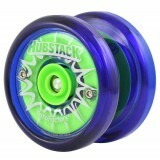 The Hubstack is our newest performance plastic yoyo, designed for all skill levels. 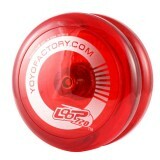 For years, w..
YoYoFactory's latest looping YoYo including key for fine response tuning! Shu Takada - 44 Clash..
Looping style yo-yo tricks are, without a doubt, some of the most impressive to watch. 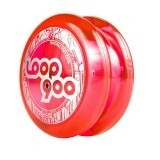 The tough..
Like the Loop 360, but want to step it up a bit to take your looping to the next level? 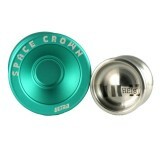 Say hell..
A great looping YoYo which you can fine tune your response with the included key! The Loop900 c..
Nate Dailey represents the NOW generation. 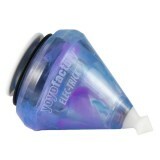 YoYoFactory have worked with him making custom.. The first Bi-Metal yoyo in YoYoFactory's Dream Series is the Nightmare! The Nightmare mixe..